Top destination in the world for scuba diving, kite surfing, and snorkeling. SCUBA DIVING IN UTILA Experience One Of The World's Top Diving Destinations! Those of you seeking to enjoy of a vacation catered completely to being underwater are in luck. For decades Utila has been regarded as one of the top destinations in the world to earn your diving certifications because of it's easy reefs to navigate, perfect climate conditions year round and the most affordable place in the world to get certified. Companies such as PADI and NAUI are both represented on Utila, and at diverse shops. With years of experience when it comes to diving our beautiful reefs on Utila, we've decided to work with a couple of select shops we find best compliment our efforts in conservation as well as shops known for a great time! A world of wonder awaits you in our lush Caribbean Sea ... More than 620 miles, The Great Mayan Reef is home to an excellent variety of coral formations including walls, sponges, and caves. 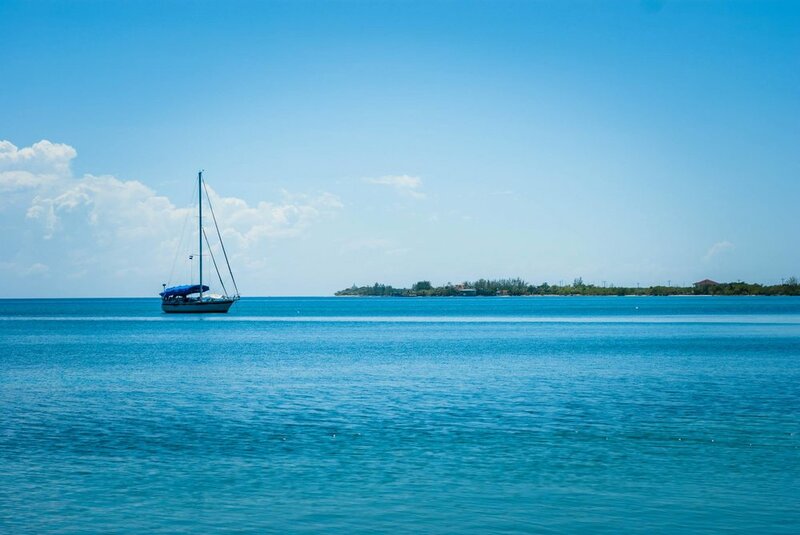 We're excited you're considering a visit to the beautiful tropics, and look forward to hosting you while on Utila.